This show was broadcast on May 6, 2014. 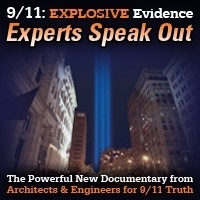 Psychologist Seth Farber and two electronic harrasssment victims speak out! Is someone using microwave, EMF, satellite or even HAARP technology, plus on-the-ground operatives, to stalk and harass people? It sounds like proverbial “tinfoil hat” paranoia – but unfortunately such scenarios are all-too-plausible based on what we know about the Deep State’s history of syphilis and radiation experiments, and the not-so-secret development of microwave and EMF weapons. In the process of exposing psychiatry and promoting my book and Mad Pride I discovered to my surprise that MK -Ultra is not dead. There is still a program of experimentation on individuals that is non-consensual and involves various kinds of torture. 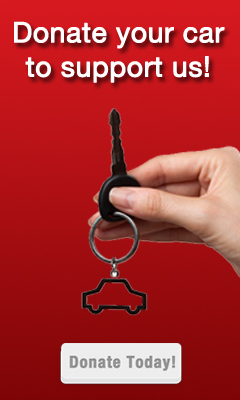 I discovered this after being contacted by “targeted” individuals who heard me on radio. I did not know about this before – I thought MK ULTRA ended. You probably knows that what was MK-Ultra still exists in new guises under new names. They don’t use drugs anymore. They use technology – ELF and microwaves. Voice to skull technology. Highly advanced technology far beyond what exists in civilian society – although some directed energy devices can be purchased online. Some people hear voices evoked in their brains through directed energy – the CIA did that to Navy Yard shooter. American citizens should not be used as guinea pigs in Nazi type experiments for which people were condemned and executed at Nuremberg. 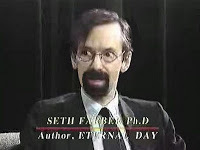 Dr. Seth Farber is a writer, social critic, dissident psychologist (he received his doctorate in 1984), visionary, activist (in the human rights, Green and anti-war movements — and a supporter of animal rights) and co-founder of the Network Against Coercive Psychiatry (1988). He is the author of The Spiritual Gift of Madness and Radicals, Rabbis, and Peacemakers: Conversations with Jewish Critics of Israel. 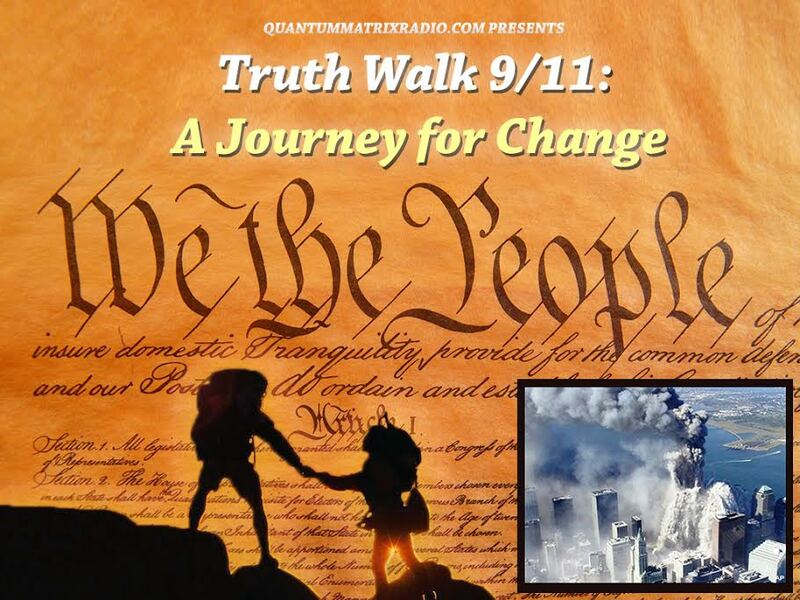 This entry was posted on Tuesday, May 6th, 2014 at 12:21 am	and is filed under 9/11, Censorship-Propaganda, Freedom, Justice, Kevin Barrett, Mind Control, News, Protest, Weather-Earthquake Warfare. You can follow any responses to this entry through the RSS 2.0 feed.